Our goal is to empower community recreation providers to connect individuals with autism with opportunities for meaningful inclusion in all community rec activities. 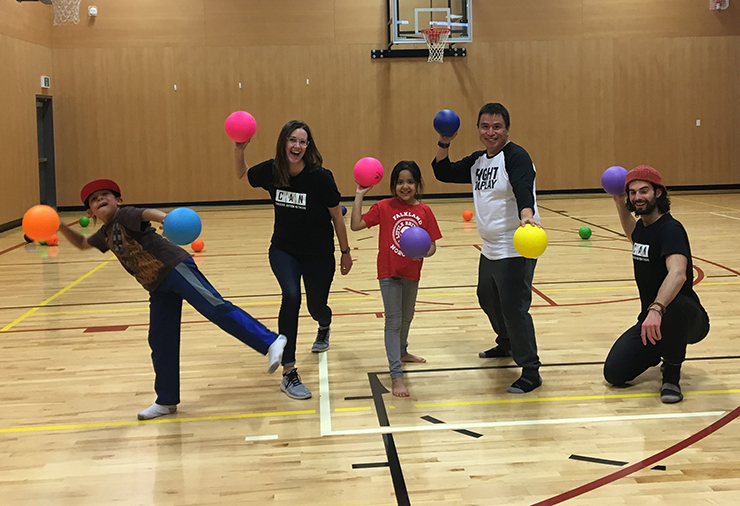 Community recreation provides individuals and families living with autism with the opportunity to improve physical literacy, create social connections, and be a part of their community. Join the growing number of municipal recreation leaders who are championing inclusion and providing training and resources to their swim instructors, skate coaches, day camp leaders and other key program staff to support the inclusion of individuals with autism and related diagnoses. Contact us to book a customized training program for your team. We deliver live workshops across the province to hundreds of recreation staff every year. In collaboration with viaSport, we have developed 10 tip sheets for coaches and community recreation staff to reference when supporting athletes with autism in a sports and recreation or community setting. Access the free tip sheets by clicking the links below. Canucks Autism Network’s video resources are proudly supported by Autism Speaks Canada. Video modelling can be a great teaching tool and may help some individuals on the autism spectrum learn specific skills. At Canucks Autism Network, we use a variety of strategies to support individuals with autism in the sport and recreation setting. These strategies can serve as instructional tools for teachers, coaches, and community recreation leaders to increase motivation, communication, predictability, and participation in community recreation. Sports and rec skills – these can be watched before trying a new sports and rec activity or in between practices to remind participants of what they are learning. Our video model library features skills and activities from swimming, soccer, basketball and more. Community activities – these can be watched before attempting a new activity in the community or as a helpful reminder for appropriate behaviour in community-based scenarios. Our how-to videos include “riding the bus”, “using a fitness centre” and “what to do when you are lost”. A visual support (or visual) is a picture or other visual item to increase communication and show learners what you are saying. They help provide a concrete representation of what you are trying to communicate when you are using strategies to increase engagement, motivation, and predictability. Visual supports can be pictures, drawings, objects, words, or lists. Download and print our go-to visual support templates below and start using them at home or in the community. Display the order of activities and increase predictability and structure (can be used as a choice board). Reinforce small steps and celebrate with a preferred item or activity after individual receives all 10 tokens. Count down from five to increase predictability and motivation. Use a first-then board to incorporate a fun/preferred activity and increase motivation. “I can’t say enough about CAN’s training. The session was well organized and the material was engaging and well delivered. The learning facilitators had a strong sense of when they needed to clarify material. 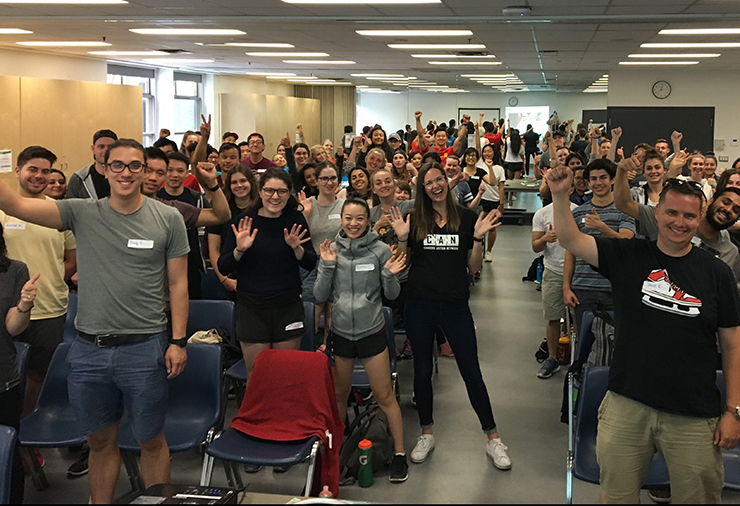 Have you recently completed a workshop with Canucks Autism Network? We’d love to hear your thoughts. If you’d like to share your feedback, please fill out this Training Feedback form.